← チャンピオンたちの洗礼式！Campions at the baptism! This coming Sunday is our 2 year of celebration for Lifehouse Kobe! Today we want to show you some pictures of this 2 years! Actually, the very first time of Lifehouse Kobe was only once a month on Thursday night! Then 2 years ago, we started weekly on Sunday! We started at Kobe Art Center in front of Shin-Kobe station. It was such a long way uphill from Sannomiya. We really appreciate those who came up to our church! The next venue we used often was Cash Box! So now, we are in India Club, which is a big home! Lifehouse Kobe has been so blessed with many venues. We are so thankful for the generous venue staff! And one and half year ago, we started our Tuesday Night Church! Tuesday Night Church started for those who cannot come on Sunday because of their part time jobs or work. Now we are in a nice restaurant for Tuesday church and have interesting message series! And of course, we had lots of events in these past 2 years! Spring Fest and Summer Fest! During Summer, we had other fun events! We tried our very first Christmas Production last year! Through Street Band and Street English, with some awesome teams from overseas, we have made lots of friends! Above all, we had lots of great baptisms. And some couples got married in Kobe church! We are excited for the coming wedding of a newly engage couple!! There are too many memories for the past 2 years to post here. But, the best is yet to come! We are going to meet lots more friends and families! And we will tell God’s love to the next generation! Please come along to church this Sunday. Even if it’s your first time, don’t worry! We will be waiting for you! 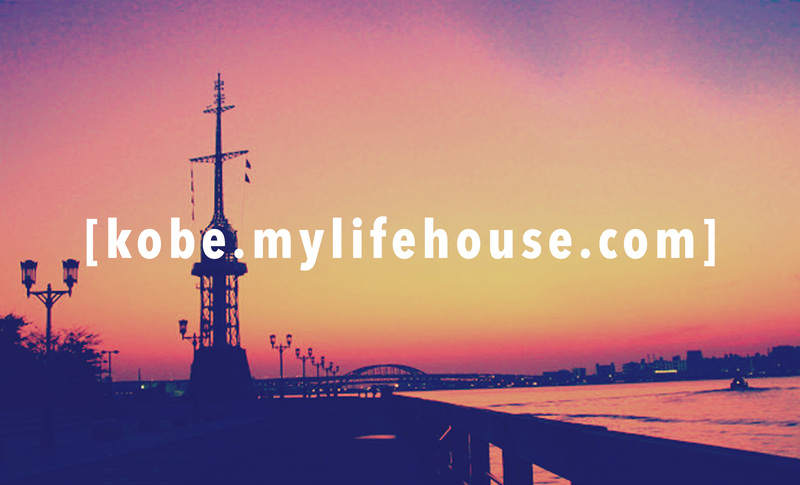 We will celebrate our 2 years anniversary for Lifehouse Kobe! Pd Luke is coming from Lifehouse Osaka to celebrate with us! It’s going to be a great day so please come along!